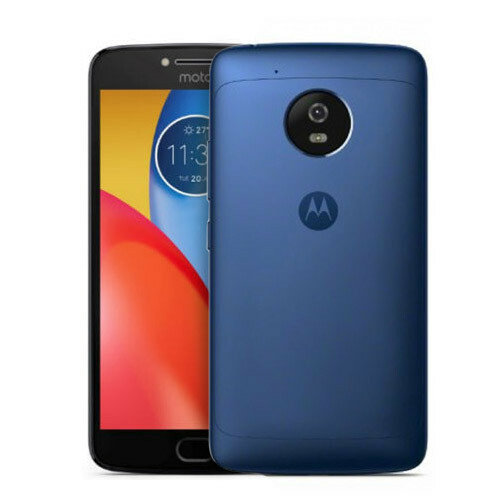 The Moto X 2017 sports a 5.2-inch FHD IPS LCD display with a pixel resolution of 424ppi. The screen of the smartphone measures 8.4mm in the middle, which means it is not a very slim one. The device is powered by a Qualcomm Snapdragon 820 MSM8996 processor, which is paired by 4GB of RAM. It runs Android v7.0 (Nougat) operating system. The smartphone is equipped with an internal memory of 32GB that can be further expanded with the help of an external microSD card. The Moto X sports 13MP primary camera with an LED flash for amazing pictures even when there is a low light. The primary camera boasts features like Digital Zoom, Autofocus, face detection, and Touch to Focus. The front camera is of 8 megapixels that works great for your selfies. The smartphone is fuelled by 3500mAh li-polymer battery, which will prove to be sufficient for your all day backup. Talking about the connectivity this smartphone has GPRS, EDGE, 3G, 4G LTE, A-GPS, Wi-Fi, Bluetooth and USB Type-C connectivity. The Moto X 2017 is a decent smartphone with good battery backup and huge RAM,which will take care of the smartphone’s configurations while multitasking. The smartphone has good quality cameras. So, you can go for this smartphone if you are looking for something valuable in the range of 30K.